Eye injuries and infections can be common in horses, whilst often not serious, it is important to check all eye injuries to prevent a minor problem becoming more serious. Eye problems can include traumatic injury to the globe, bacterial or viral conjunctivitis, corneal ulcers and foreign bodies in the eye or under the eyelids. With prompt treatment most ocular problems can be made completely comfortable within a few days, and completely resolved within a week. 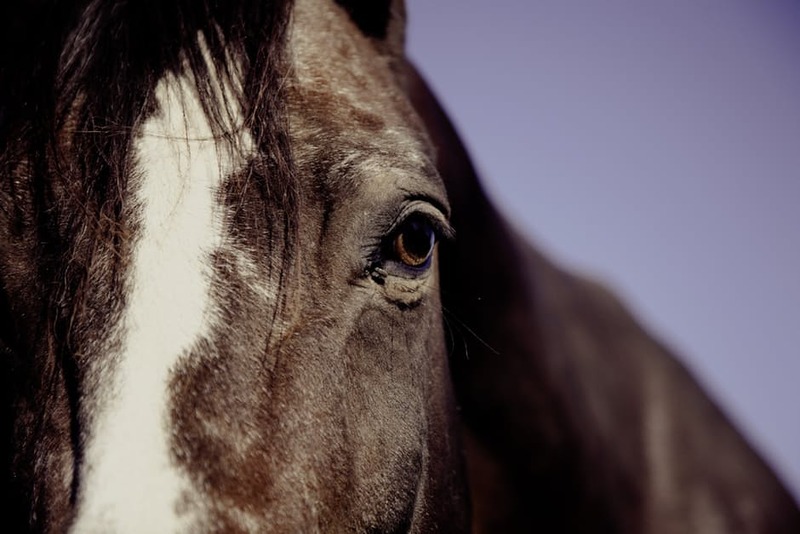 If you notice any of these signs in one or both eyes, or anything else unusual around your horses eyes you should contact Shotter and Byers immediately. Our vets will usually sedate and possibly do a small and simple nerve block on the head to allow full visualisation and examination of the eye and surrounding tissues. Some stains or other diagnostic eye drops may be used, and an ophthalmoscope used to look at the back of the eye. Occasionally we need to proceed to more advanced diagnostic procedures, including measuring a horses intraocular pressures, ocular ultrasound, corneal sampling for laboratory investigations or digital radiography of the orbit and head, some of which are performed while the horse is sedated and all performed completely pain free. Treatment usually involves eye drops or eye ointment, to be put into the eye at regular intervals, some may be antibiotics, or pain relief, or otherwise. In some cases your horse my not like the eye drops being put in the eye, especially when the eye may still be painful, before the treatment has begun to work. In such cases we can discuss other options such as sub-conjunctival treatment deposits, or more commonly a sub-palpebral lavage system (“eye catheter”) This allows deposit of the treatment fluid onto the globe from a very small pipe through the eyelid. If you think your horse may be suffering from an eye infection, please telephone us as soon as possible. After graduating in 1987 from Massey University in New Zealand, Murray worked in several mixed animal practices before taking a position in an equine practice in Wellington. From there, Murray travelled to the UK to concentrate on Equine Sports Medicine before setting up Shotter & Byers Equine Veterinary Services with Michael Byers. Murray specialises in sports medicine orthopaedic work and performance horses, in particular, competitive polo ponies. Lipogems® Equine treatment is only available through fully trained, authorised and accredited veterinary surgeons. Lipogems® Veterinary is a complicated procedure which can have serious consequences for your animal if it is not performed by a correctly trained veterinary surgeon. 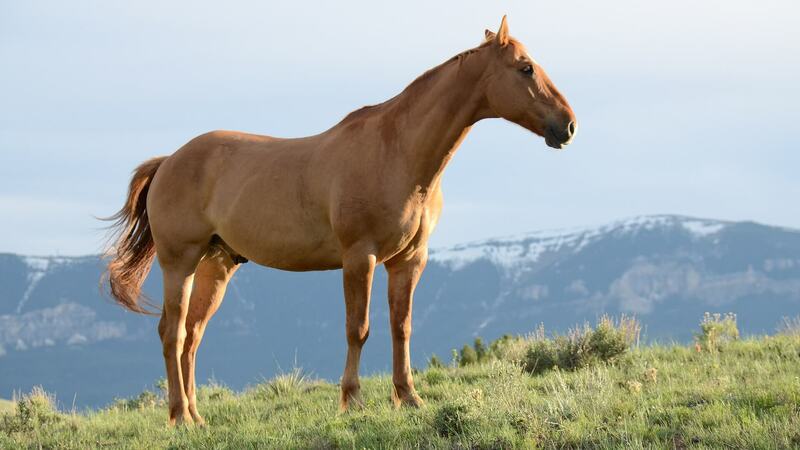 Our vet, Murrary Shotter has been thoroughly assessed and trained by the Lipogems® Equine team so can offer treatment involving Lipogems® technology.